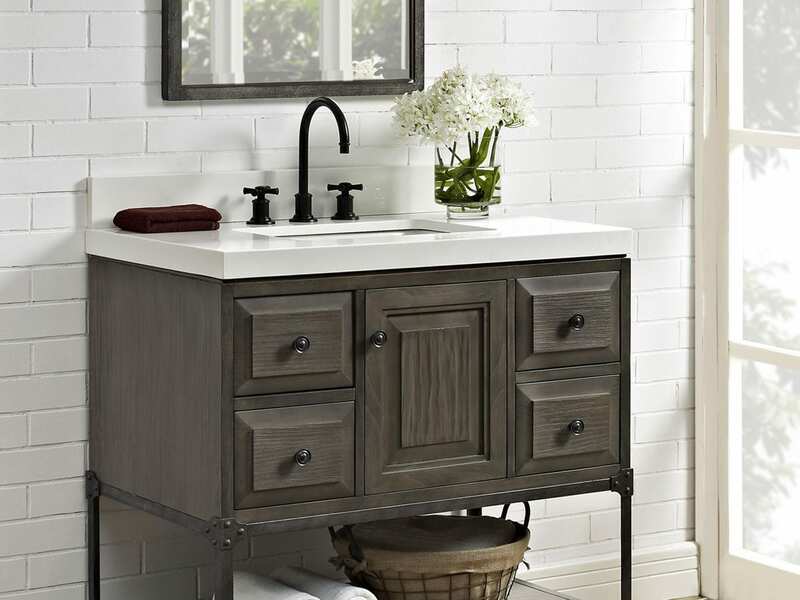 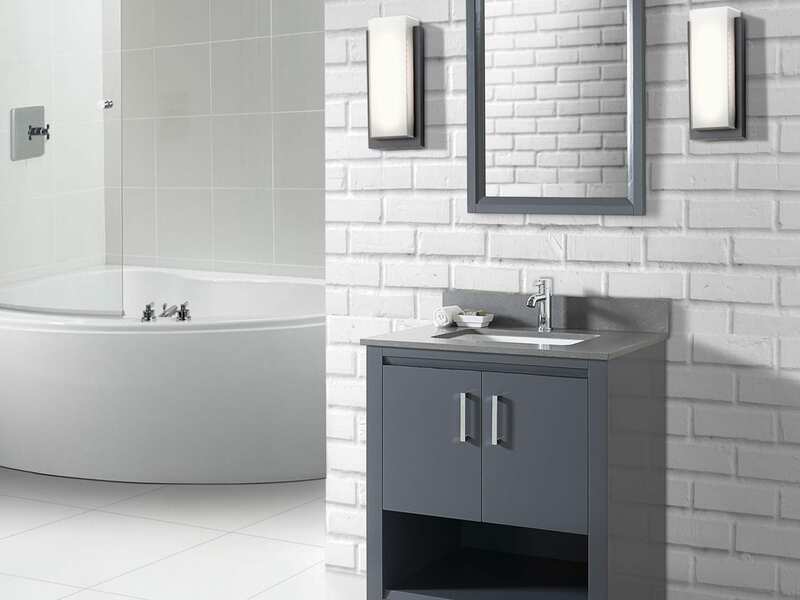 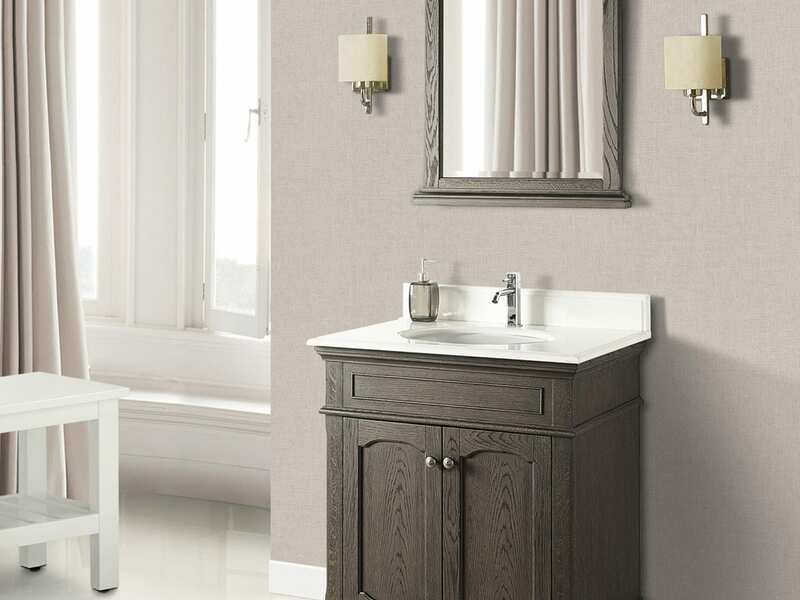 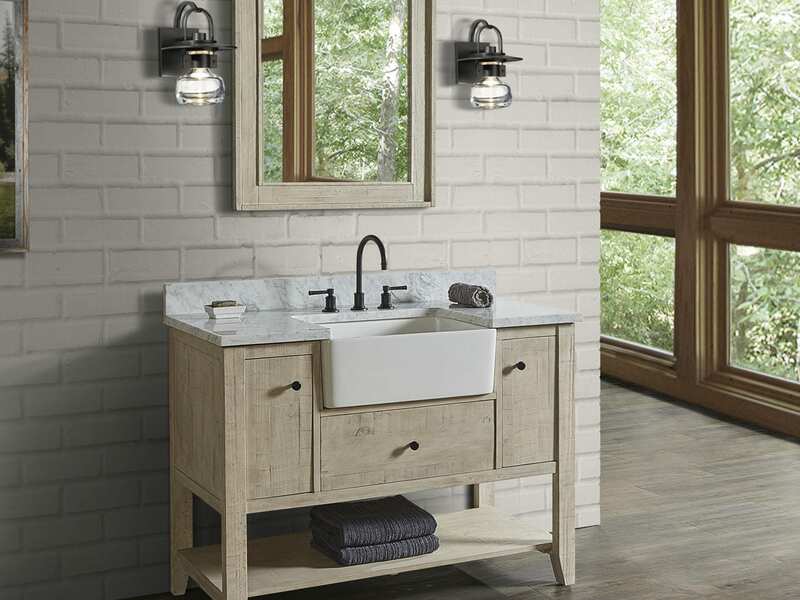 Our selection of vanity cabinets make it easy to create a modern bathroom. 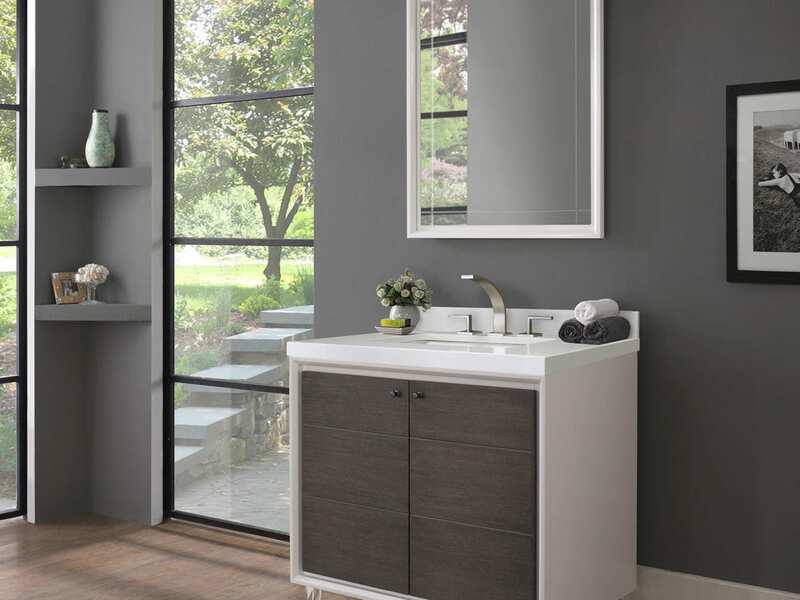 Each one is crafted with sustainable materials and with timeless design in mind to create a functional, cohesive bathroom. 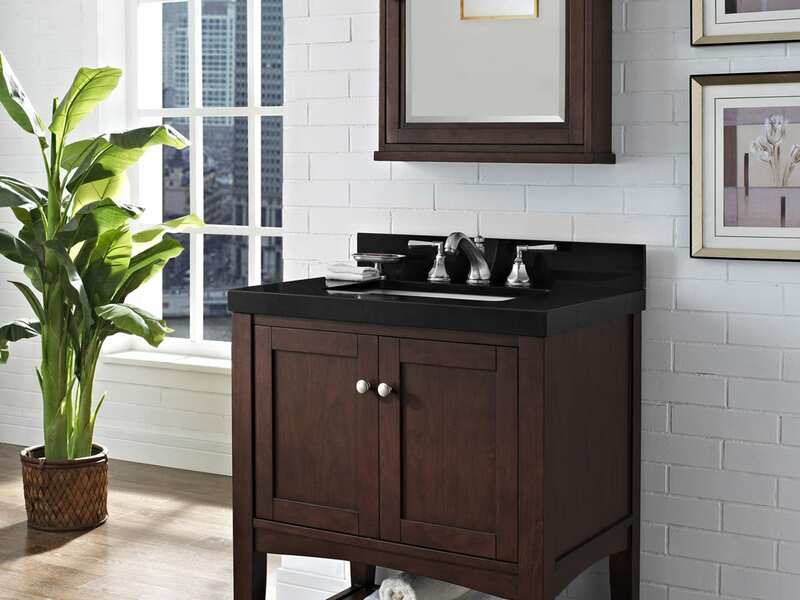 We carry some of the best brands from all around the world. 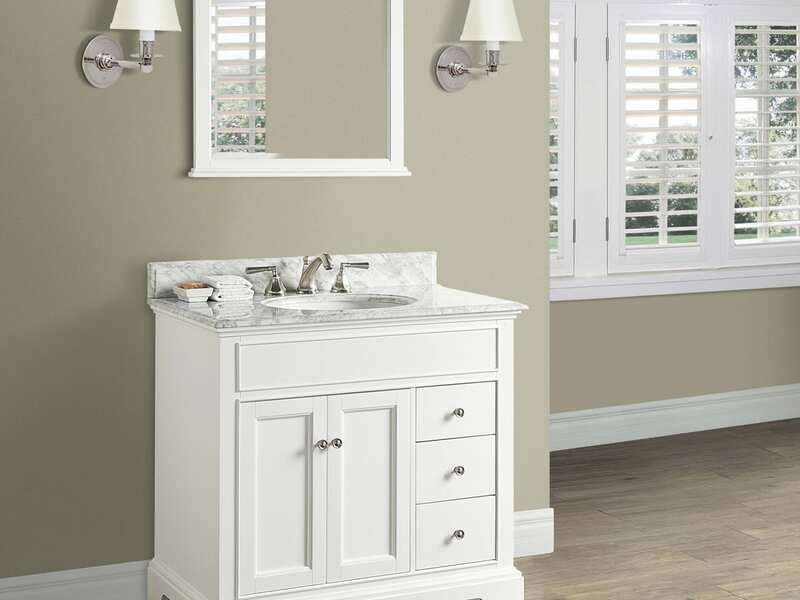 Visit our showroom and experience some of these vanities in person. 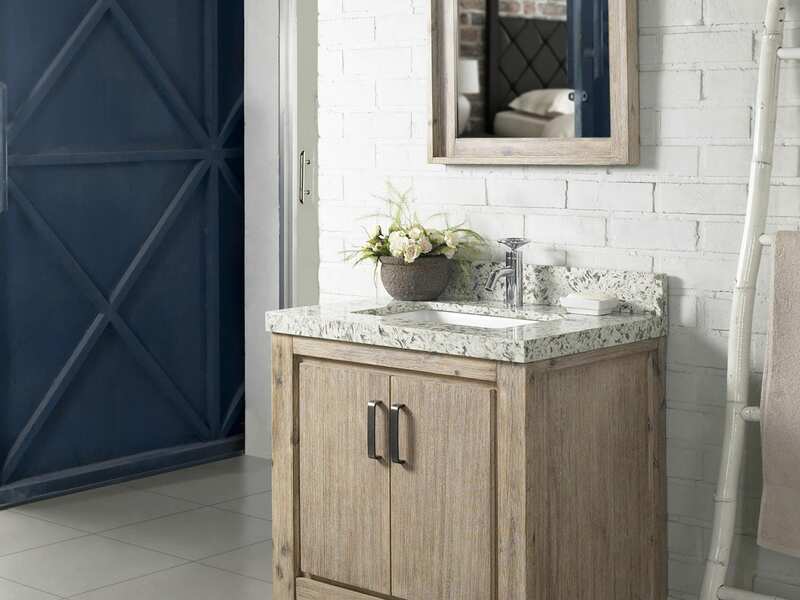 Simply make an appointment and our showroom coordinators will help you make the right choice.